It’s been a busy while around these parts, between the kiddo turning two!, time in the studio mixing and all of the craziness of everyday life. Today was a great day to be a parent, I hope all other parents out there feel the same. What a world to discover and what a wonderful way to rediscover the world. 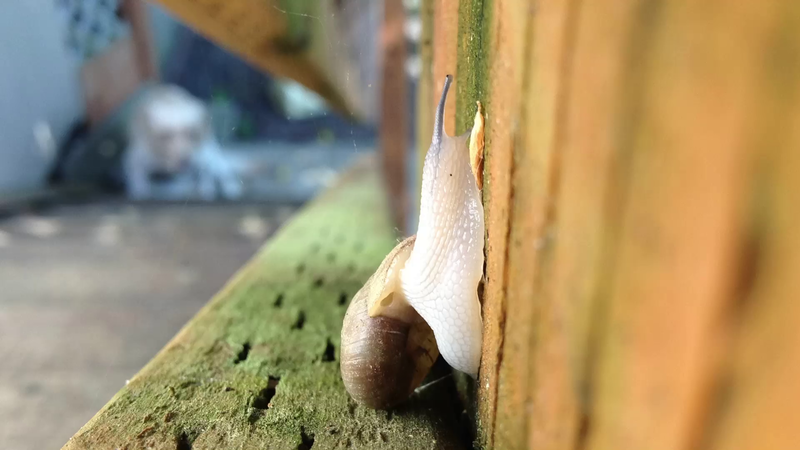 Here’s a clip of a snail that we spotted this week! Lot’s of exciting news to come on this end. Album was mastered today, CD production begins soon and so does the printing process for the album packaging!